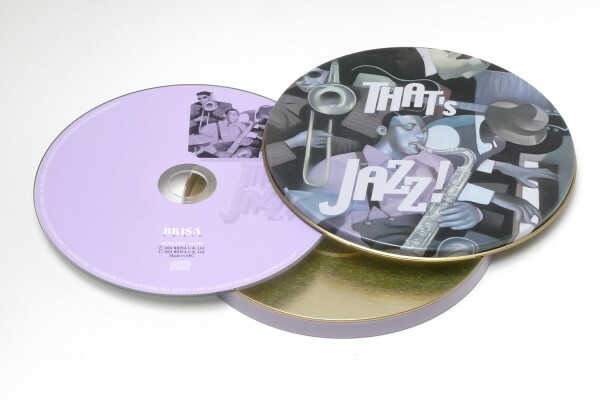 Product information "BRISA CD THAT'S JAZZ!" Related links to "BRISA CD THAT'S JAZZ!" Customer evaluation for "BRISA CD THAT'S JAZZ!"